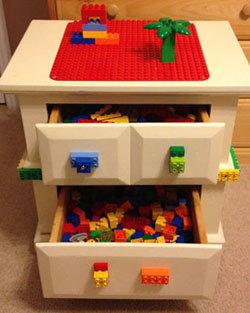 If you have a kid who plays with Legos, this table would make a fun gift. Find instructions at Kids Play Ideas. Do you have a beautiful homemade Christmas gift idea? Submit it here and be featured on The Happy Housewife. 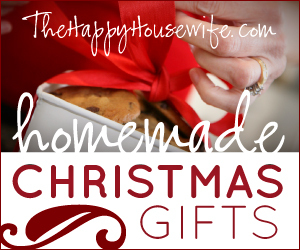 Click here to see all of the Homemade Christmas Gifts for 2012.